I started writing out lists of places I wanted to travel on the blog earlier this year when I was sick and needed some wanderlust to keep me going. Now that I’m feeling much better, my wanderlust is even stronger. I’ve talked about five places I want to visit in Europe and my top five European travel memories (I even shared some of our crazy European travel stories), but I have never made a list of places in Europe I would love to visit again. Capri stole my heart the second I got off the ferry. There’s nothing better than gorgeous water, amazing lemon drinks, and breathtaking views at every corner. My only regret is we only spent a day there. The friends we were traveling with wanted to see more of Naples (which turned out to be one of my least favorite cities in Europe). I feel like Switzerland and I need a do-over. I liked the scenery we saw from the train more than the actual places we visited (Zurich, Interlaken, Grindelwald, and Bern). I think the cost of everything made it difficult to enjoy, too. I think I would love Zermatt and Lucerne, so those are high on my list. Annecy is another place where I felt like we didn’t get to spend enough time there. This gorgeous city is nestled in the French Alps. 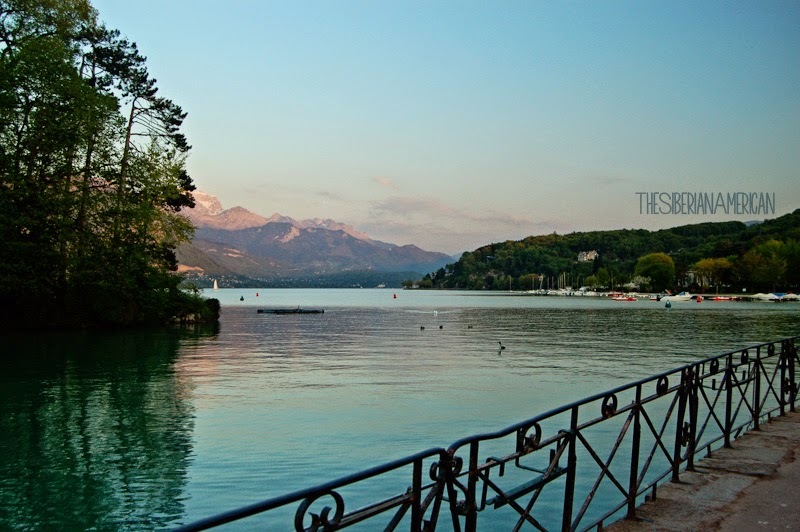 I loved the stunning views of the Lake Annecy set across the backdrop of the mountains. There was so much left for us to explore in that area, so I would love to go back. 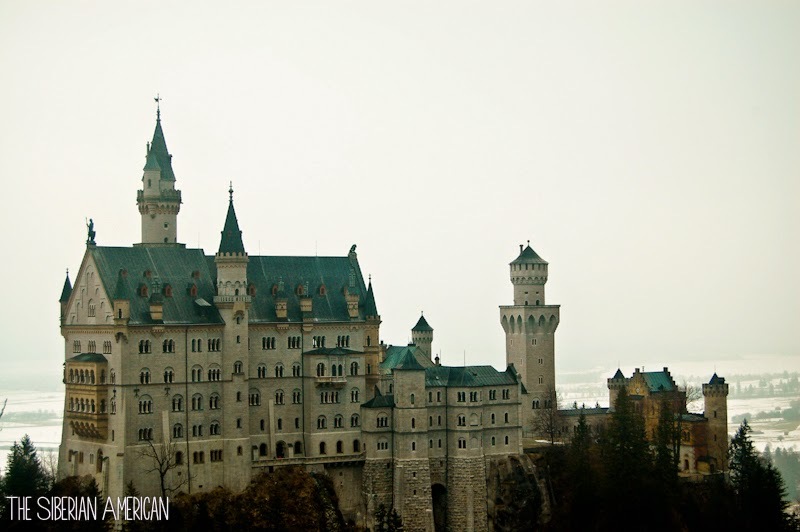 Our days in Munich and at Neuschwanstein Castle were some of my favorite. Still, I feel like we barely scratched the surface of everything Bavaria has to offer. I would love to visit Nuremberg, Bamberg, and Rothenburg ob der Tauber. Driving the Romantic Road and seeing adorable villages sounds like a dream. Austria also fell victim to lack of time and bad weather for us. Most of my memories of Salzburg are literally foggy (as in, there was a horrible fog most of the time we were there), and I feel like one and half days wasn’t nearly enough to explore Vienna. I would also love to visit Graz, Innsbruck, Hallstatt, and Linz. Have you been to Europe? What are some places you would love to visit again? After reading all the amazing posts about Munich and the Bavaria region of Germany I'm so incredibly excited to finally go there! And the travel time that it takes to get to Europe definitely makes having more travel time a necessity. Hopefully Chris's travel schedule can change later on! I'd love to see Italy! The only part of Italy I've ever seen is through TV shows! This makes me miss Europe so much! I can't believe this summer marked a decade since I've been. I need to go back ASAP. I so want to go to Austria one day. It's on my bucket list. Oh girl- PLEASE give Switzerland another chance :) It's my favorite country in the world (thus far). Lucerne is beautiful. Every alp-y+lake picture you've ever seen on Switzerland will remind you of that area. I'm so in love with that country. Annecy, France sounds lovely! I really disliked Paris (I'm not a city girl and it felt a little... dirty), but when we escaped the crowd and got on back country roads I loved it. Salzburg was a bit rainy when were were there too - but what an amazing city! It's so beautiful nestled inbetween the Austrian Alps! Vienna was awesome too. I haven't been to the other places on your list, but I want to! Can't believe you've been to Capri!!! I went to Austria with a school trip in high school, and it surprised me how much I absolutely loved it!! It's definitely a place I would love to go back and explore more than just a day and a half. I've only heard great things about Capri! And oh my, I need to visit Austria and Switzerland, they sound amazing! Out of the places I've been, Switzerland is my most favorite. I've been five times, and if I could, I'd go back over and over again. If anyone ever asks, I say my favorite place in the world is Interlaken. I've been several places in Italy (Milan, Venice, Rome, Cinque Terre) but never further south. I'd love to go to the Isle of Capri. When I went to Germany, I only visited Munich. I'd enjoying spending more time in Germany as well. As much as I love traveling, I still haven't been to Europe so you can imagine how much I'm dying to explore all the different cities and coasts. Capri, Italy looks gorgeous and one I never thought to visit. I'm keeping my fingers crossed that I'll make it over there 2017. YES to Annecy, France. I only got to go for a weekend. Actually, I was visiting my French penpal I had in high school because that was where she was living for art school. It was not enough time at all! Such a great list!!! I really, really want to go to Annnecy! 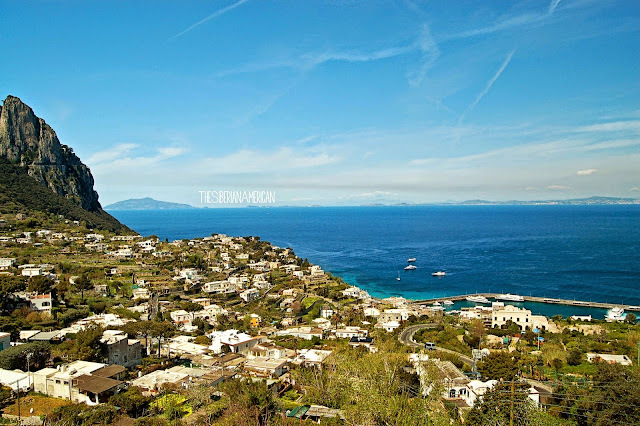 I LOVED Capri! We were staying in Praiano and took a boat to the south side of the island. It was a lot less busy than then north. Of these five, I've only been to Germany, and I fell HARD for it! As a part of our trip, we spent several days in Bavaria and drove along the Romantic Road (including Rothenburg ob der Tauber). That area really is one of the most breathtaking places that I've had the chance to visit. We just went last October, but I want to go back so badly! Like you said, I feel like we only scratched the surface of what we could do there. Aww, this was great! It's been way too long since I've been to Europe . . . we are thinking about taking the kids in the next couple of years . . . so exciting! This is great! I would love to go back to some places I've visited, but there's also so much out there to see! Time to plan a trip!! These places all sound amazing. I'm dying to get to Capri someday. I would love to revisit those places as well!! 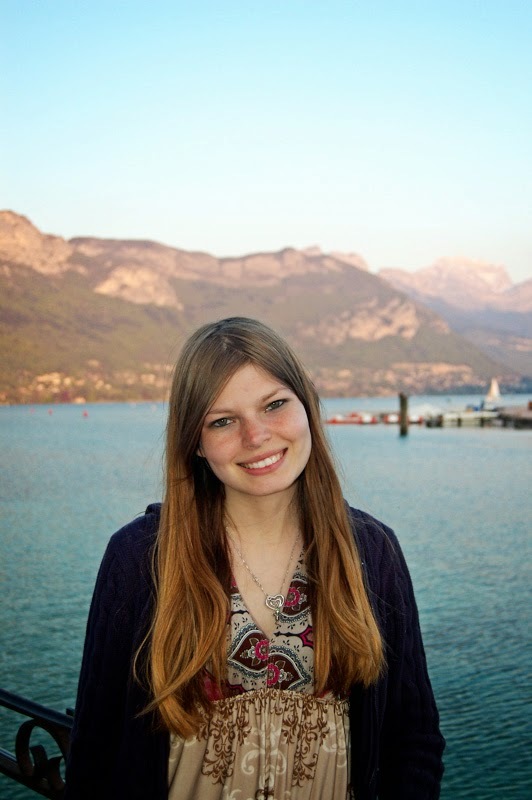 Annecy looks GORGEOUS! Those alps, tho!!!!!!! I love Europe - there are still many places I've yet to go, but Lisbon is super high on my favorite places in the world! And Budapest!